Acknowledge the particular hurt we have caused. Commit to change future behavior. Ask for forgiveness from the person you’ve hurt. Therefore, apologizing is more than mouthing the words: “I’m sorry.” When we apologize, we are asking the person to free us from the offense, the guilt, and sometimes even the consequences, including punishment. Offering an apology is an act of favor, compassion, and love, with the aim of restoring a broken relationship. So, why is a proper apology necessary? Restore dignity to the person we’ve hurt. Open up communication between the other person and us. Restore trust in the relationship. 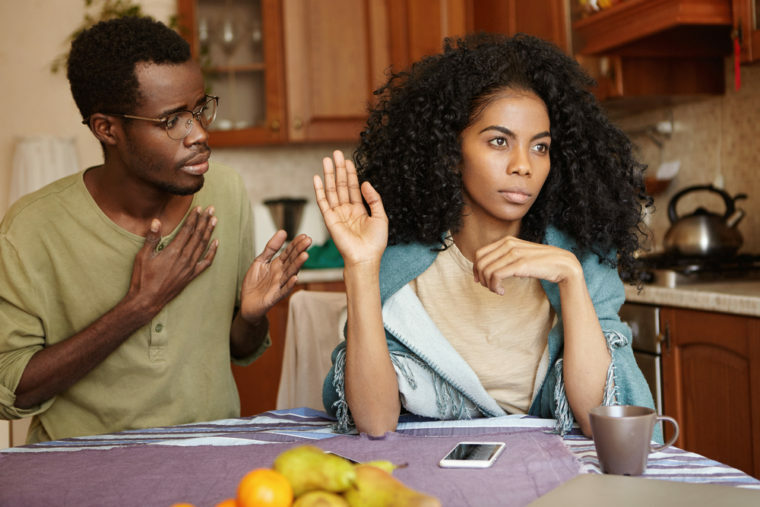 When I have hurt Tonia, and I fail to make amends, it strains my relationship with her, it devalues her as a person, and it creates relational toxicity in our marriage. Therefore, refusing to hold out an olive branch sincerely, leaves relational carnage in our wake. How do we properly apologize for the pain we cause others? Realize that we are not perfect and that we are prone to hurt other people. Acknowledge the person as an image-bearer and therefore deserves dignity, honor, and respect. Admit, without excuse or rationalization, that you have specifically hurt the other person. Show sincere remorse for the offense and why it was wrong. Own your part of the conflict. Take full responsibility. Commit to changing your behavior in the future. Like you, I continue to be disturbed by what happened on this flight and I deeply apologize to the customer forcibly removed and to all the customers aboard. No one should ever be mistreated this way. It’s never too late to do the right thing. I have committed to our customers and our employees that we are going to fix what’s broken so this never happens again. What do you find difficult about apologizing? What else have you found helpful when offering an apology?